Just 15 minutes north of Columbus in Marysville, OH. It is one of Central Ohio’s premiere Golf Courses. Designed for golfers of all skill levels, The Ridge features Bent Grass tees, greens, and fairways. Natural wildlife, a Picnic Area, and a Bar and Grill area add to the golf experience. Book your outing or event at The Ridge Golf & Gardens. 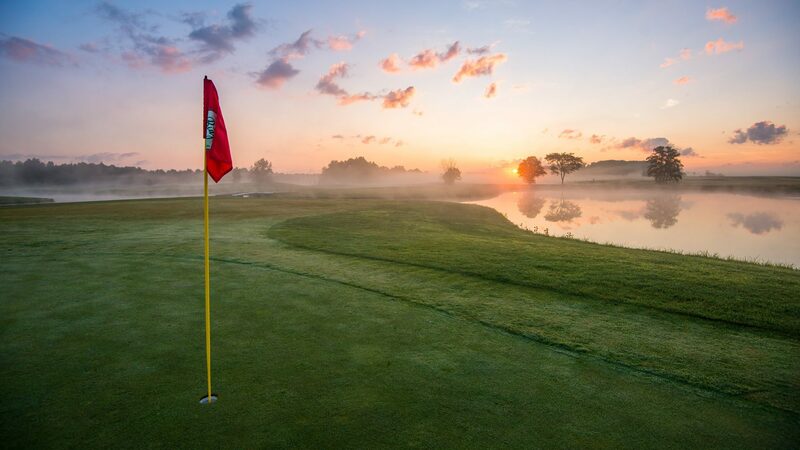 The Ridge has the staff and the course to make your outing the best it can be. This course is fun to play, however, it will challenge you with plenty of bunkers and five ponds on the course.